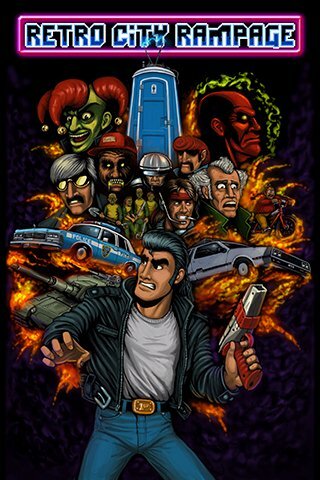 The 8-bit action-adventure parody, Retro City Rampage, is finally headed for Xbox Live Arcade, reports Eurogamer. Marred by delays, the title was initially to be released simultaneously across multiple platforms, but was ultimately launched last month exclusively to PC and PlayStation systems. Brian Provinciano, the one-man-army and brain behind Retro City Rampage stated that he’s been working on an update for the title since its release, and that’s the reason for the continued delay. The update aims to address many of the criticisms Retro received, mostly concerning elements of design that could be frustrating to players. Additional checkpoints have been added, many side quests were retooled as full missions and overall balance changes have been applied where needed. 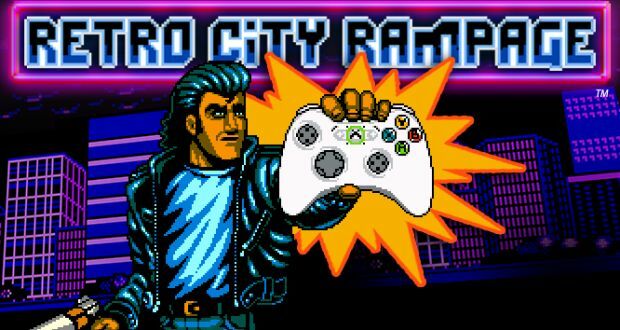 Though we’re still left without an actual release date, the news that Retro City Rampage is complete and entering certification can’t be considered anything but good for those eagerly awaiting the homage to classic gaming and culture. We’re not going to hold our breath just yet, but stay tuned for likely announcements around the corner.